Departing from Queenstown by seat in coach, journey across the Southern Alps and travel deep into the Homer Tunnel, a 1.2km tunnel drilled through solid rock. Uncover Eglinton Valley, a place of ancient alpine forest and gushing waterfalls, take photos of the stunning Mirror Lakes, then walk across The Chasm. 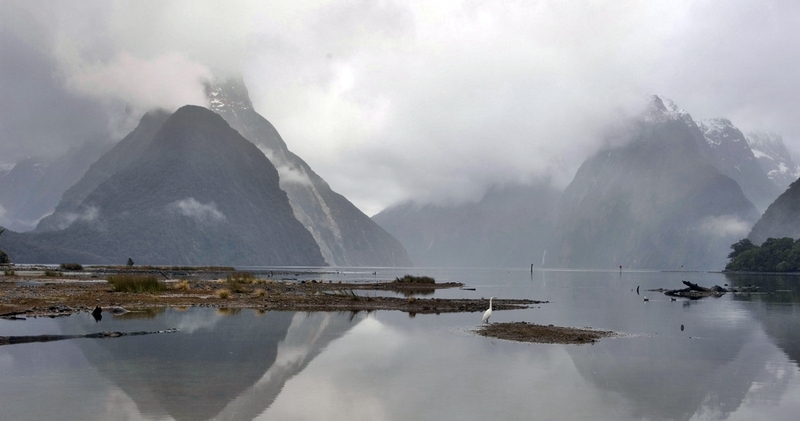 At the deep waters of Milford Sound, board your 1 3/4 hour Southern Discoveries Scenic Cruise. See the wonders of Mitre Peak, glacier-scarred rock walls and waterfalls that tumble through valleys and crash into the sea far below. Transferring to Milford Airport for your return by Scenic Flight. A hidden landscape unfolds below, revealing glacial lakes, waterfalls, deep valleys and cloud-piercing summits. 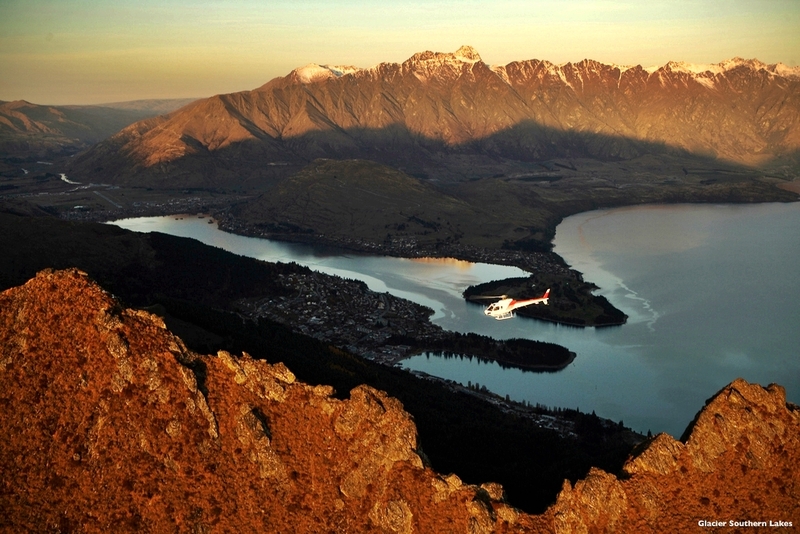 Our aircraft are specially selected for the mountainous terrain of Fiordland and Mount Aspiring National Parks. All our pilots are specifically trained for alpine flying and provide an informative commentary along the way. All flights are subject to weather conditions.